A series starring cousins Atareta and Te Haakura. Today: The girls take a ferry trip to Waiheke Island, and play a game of ‘Guess Who’? with their Aunty Kairangi. A series starring cousins Atareta and Te Haakura. 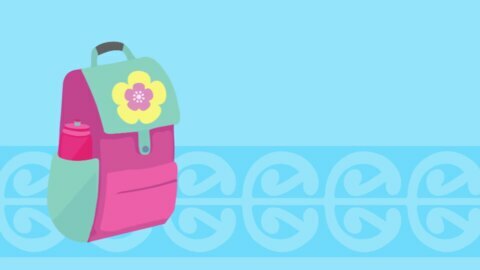 Today: Uncle Tangihaere takes a ride with the girls, and the girls do quick math’s with their Aunty. 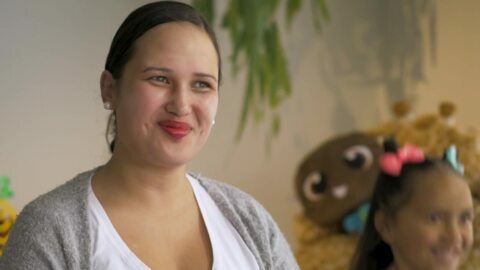 NEW EPISODE: A series starring cousins Atareta and Te Haakura. Today: The girls give their Aunties a make over, and visit the Agrodome in Rotorua. A series starring cousins Atareta and Te Haakura. 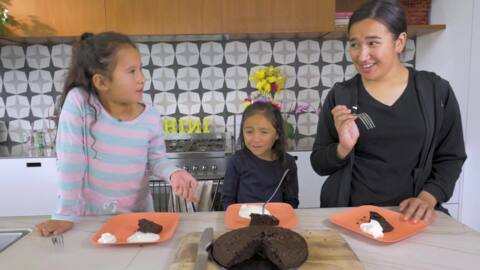 Today: Uncle Mataia Keepa takes a ride with the girls, and a blindfolded taste challenge! A series starring cousins Atareta and Te Haakura. Today: The girls discuss their thoughts on having boyfriends, and take a trip to the island of Rarotonga! A series starring cousins Atareta and Te Haakura. 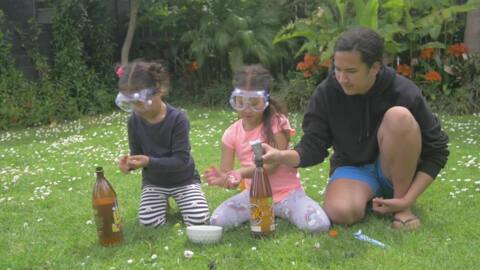 Today: The girls impress us with their Mōteatea skills and race down on the Luge in Rotorua. A series starring cousins Atareta and Te Haakura. 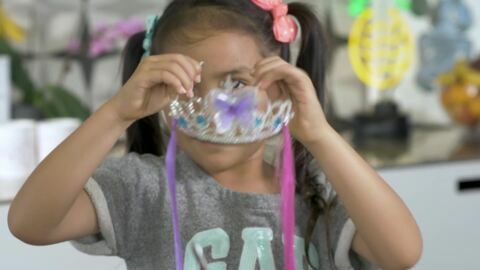 Today: The girls bake a cake on their own, and visit Waitangi. A series starring cousins Atareta and Te Haakura. 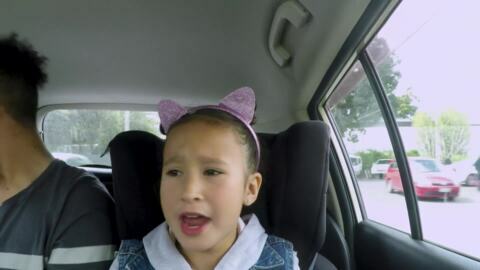 Today: Uncle Lionel Wellington takes a ride with the girls, and they test out their make up skills. A series starring cousins Atareta and Te Haakura. 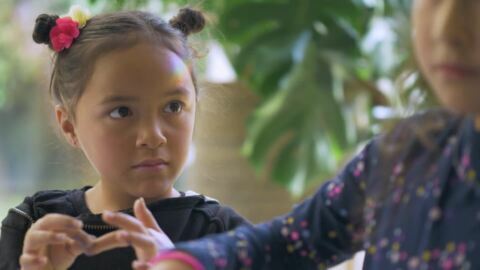 Today: The girls discuss Māori music, and visit Rainbow Springs in Rotorua. A series starring cousins Atareta and Te Haakura. 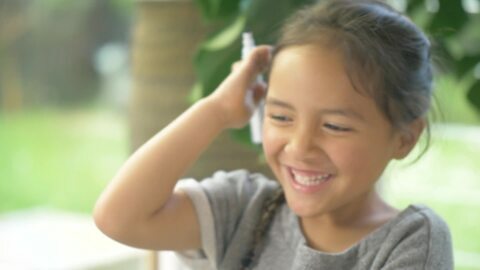 Today: The girls make slime, and visit Motions Entertainment in Rotorua. A series starring cousins Atareta and Te Haakura. Today: The girls talk baby names, and visit Whakarewarewa village in Rotorua.